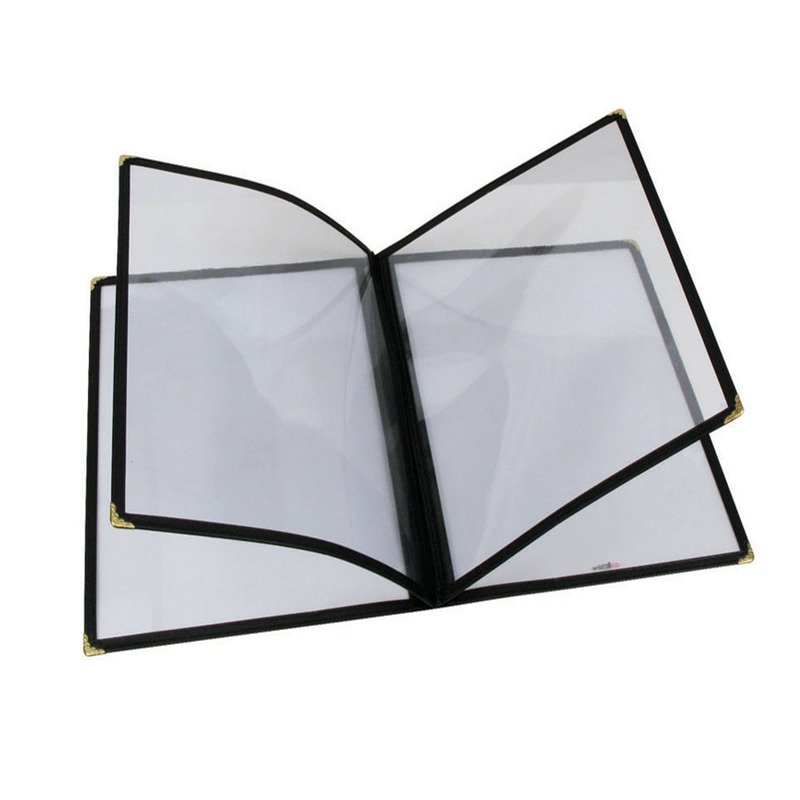 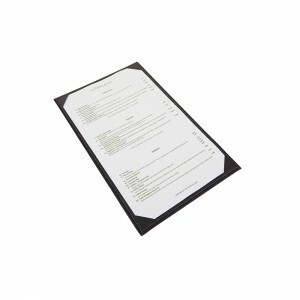 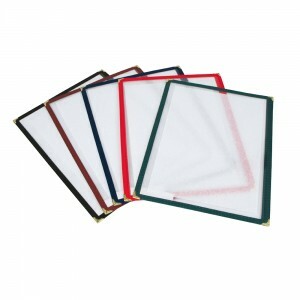 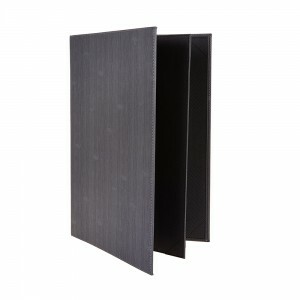 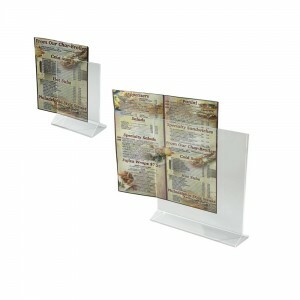 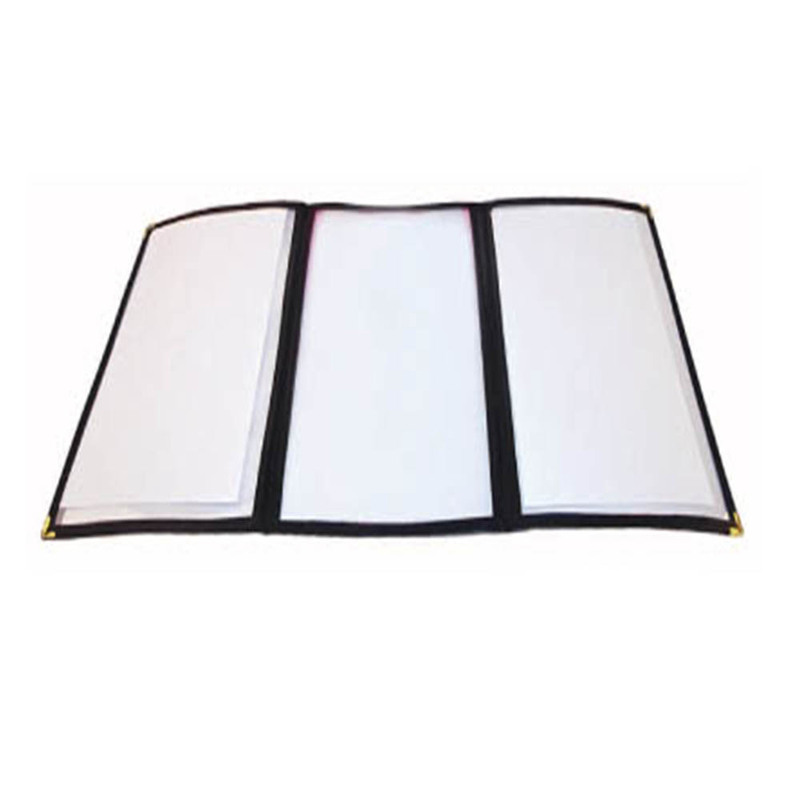 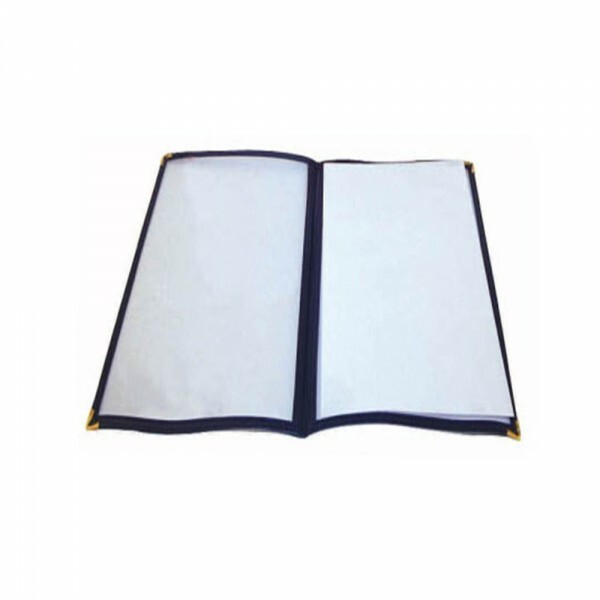 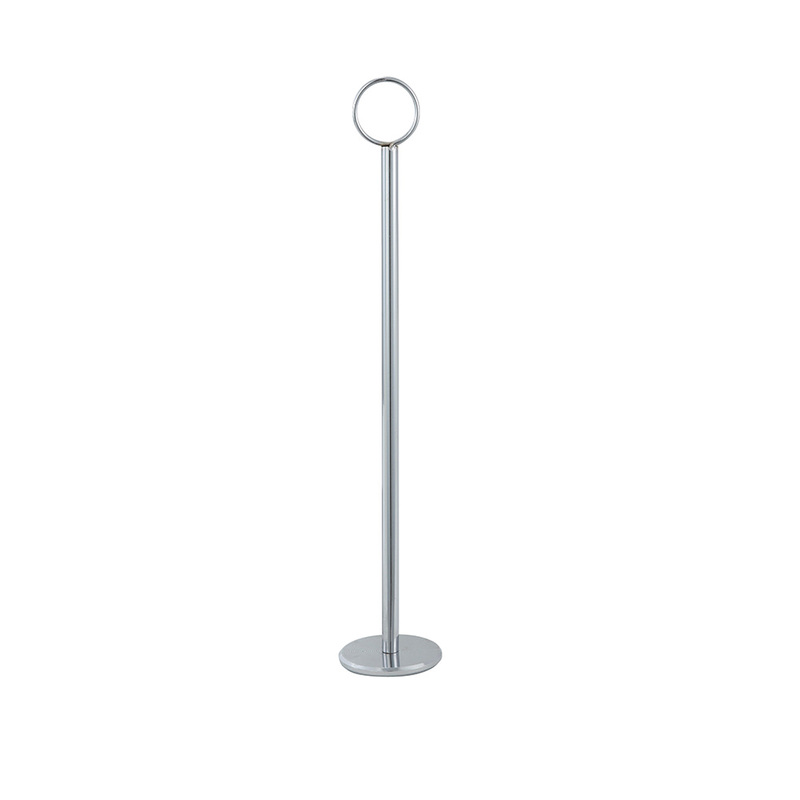 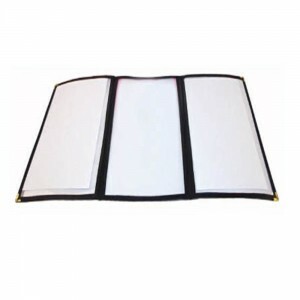 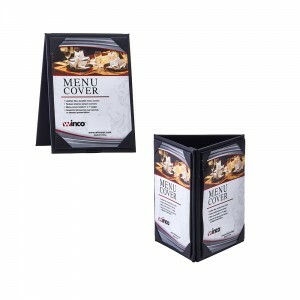 Chic leatherette menu covers provide an elegant yet durable display for full service or fast casual restaurants alike. now, winco’s refined double-sided stitched menu covers offer the look of a customized menu without the customization wait times. a timeless style in a full collection to complement any décor. 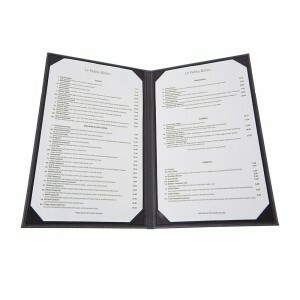 Categories: DINING, MENU HOLDERS AND GUEST CHECK PRESENTERS. 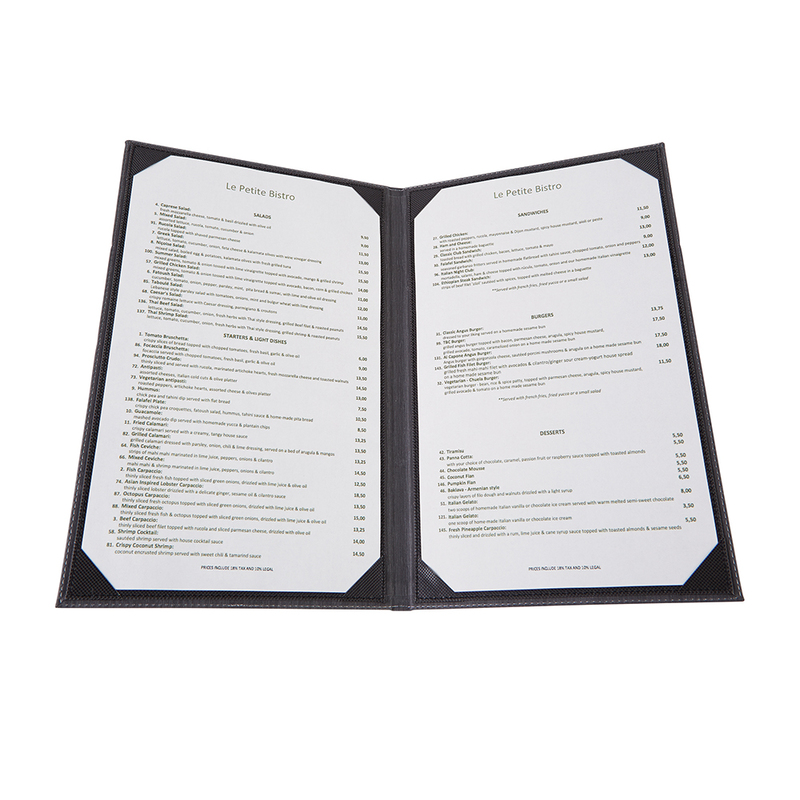 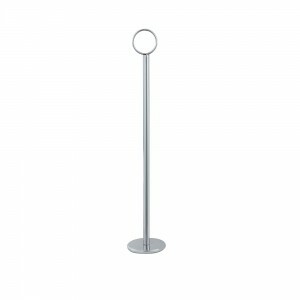 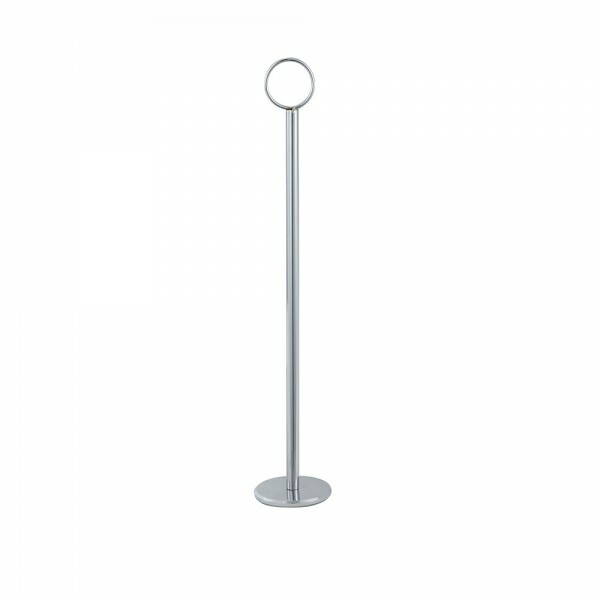 Categories: DINING, DINING SERVICE, FRONT OF THE HOUSE, MENU HOLDERS AND GUEST CHECK PRESENTERS, Sign Clips & Holders, SMALLWARES.